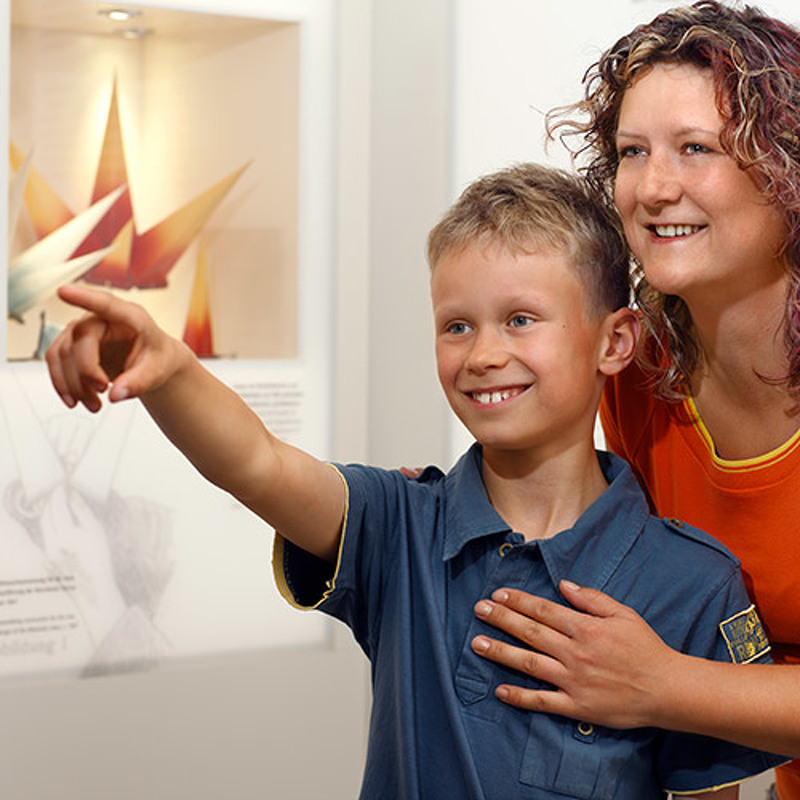 In our spacious Demonstration Workshop, you can see how the paper stars are traditionally made, look over the employees’ shoulders as they paste the little plastic stars together or try your hand at doing the job of a “Spitzeldreher” yourself. 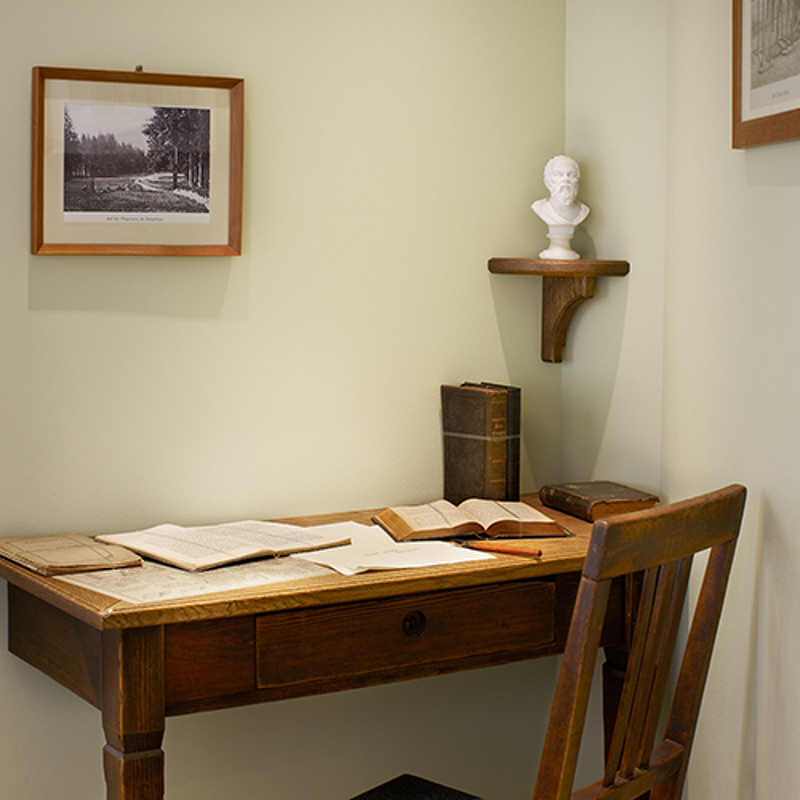 When you visit our exhibition, you are starting off on a journey of discovery into the heart of a large Herrnhuter Stern, in whose points you will learn more about the past and present of Herrnhuter Sterne and their place in the Moravian Church. 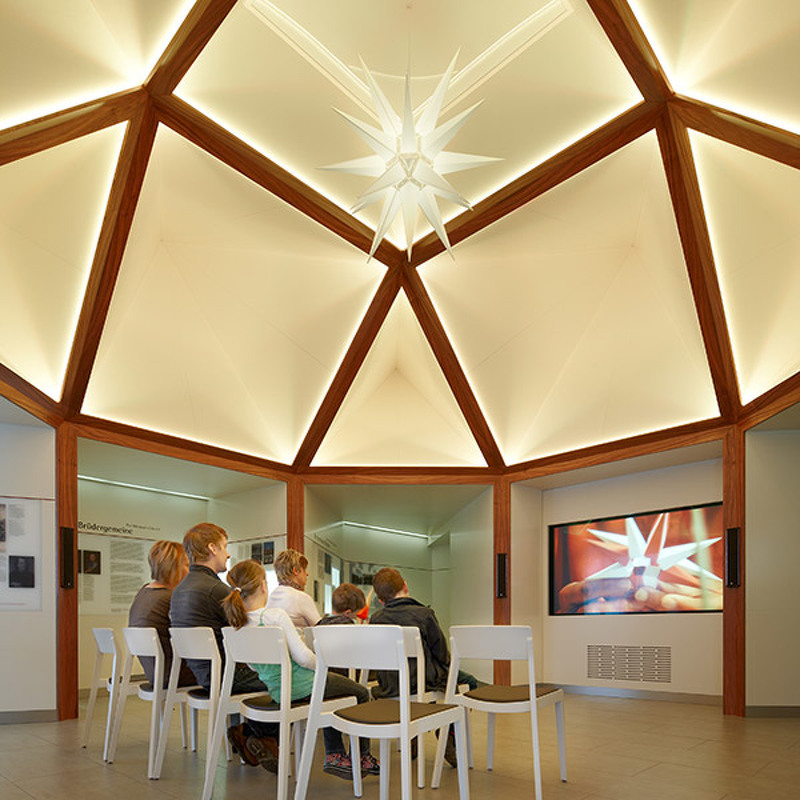 A short film will round off your visit to the exhibition and carry you away to the Realm of Stars.